When on holiday, many of us travellers like to indulge with a drink or two and, with lots of beverages to choose from, some tourists don’t know where to start. We also know that everybody loves to relax at the seaside with a refreshing beverage in their hand. 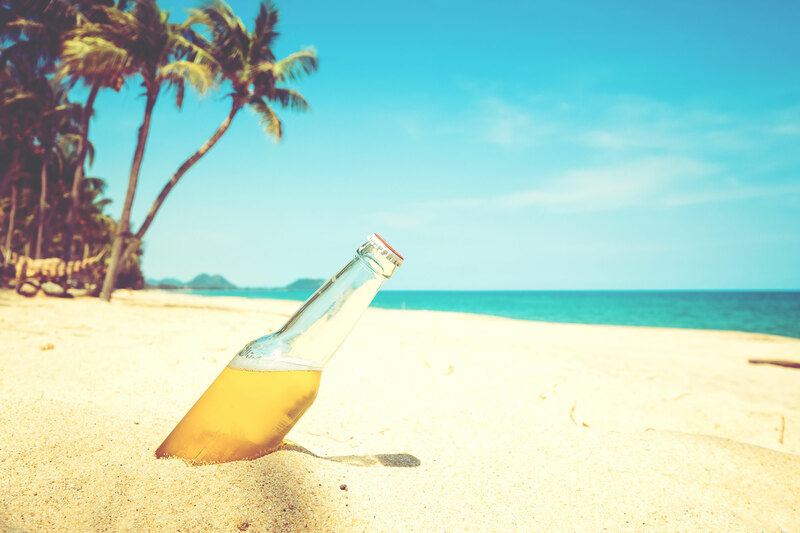 So, we have created a list of beverages that you should test on your holiday to the Canary Islands. No matter which Island you select on your holiday, you are bound to find Ron Miel, as it is the most popular drink amongst tourists. With the sweet taste of honey and rum, holidaymakers have fallen in love with this Canarian combo. 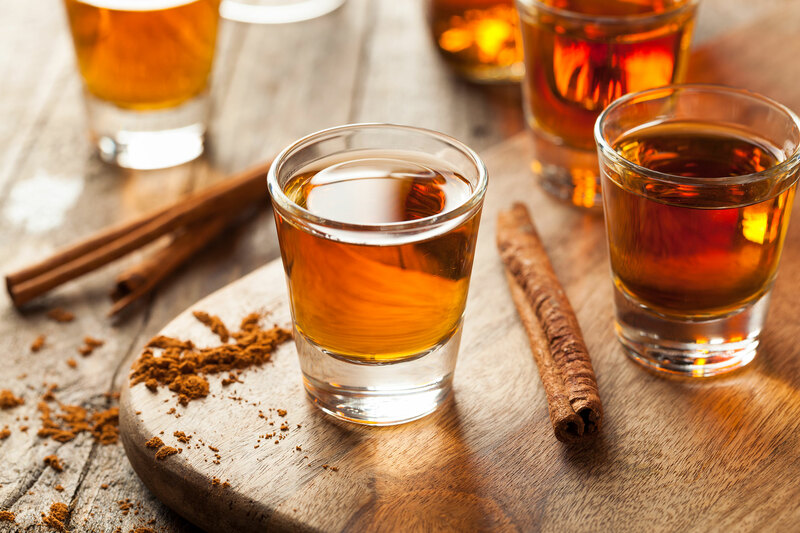 As it is served in most bars and restaurants on the islands, you can usually find it with a topping of cream and cinnamon. You can also buy an expensive Ron Miel which will feature top quality rum and citrus hints to really give you a warm feeling. However, the locals actually drink this tasty treat for its medicinal properties as it is known to help with colds. The Canary Islands used to be global wine exporters around the 1600s but, unfortunately, the market became very slow and they could no longer sell wine at the same volumes as they were before. As of recently, with modern day methods and the grapes they used back in Shakespearean times, they have started to make wines again. 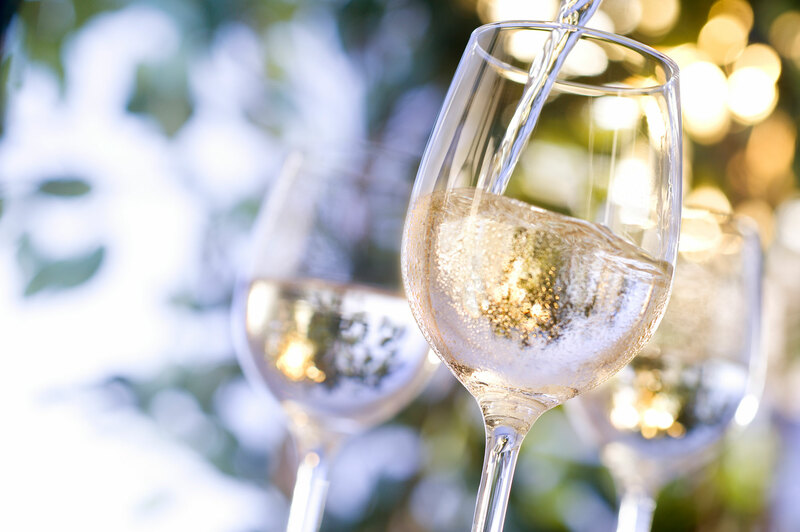 White grapes called Malvasia are historically a very important in the wine industry, as they are used to create sweet wines. Other white grapes like Palomino, are used to make sherry and helps with dry white wine production. Gran Canaria’s beer is very popular amongst the locals and you will find two main brands on the island. Tropical is made in Las Palmas and its counterpart is Dorada, which is mainly made in Tenerife. You can usually find these at most bars in the small towns dotted around the islands. Tropical used to be sold in small 200ml bottles that could be drunk before they heated up too much. Tropical also offer a 2% lemon shandy, which can be very refreshing on a hot day. Rum is the heart and soul of these islands and the people pride themselves on their great tasting tipple. Rum has been distilled here for over 500 years and can be very strong to the average drinker. Arehucas Rum is what everybody will point you towards as it is the island’s biggest brand. You can also go to the town of Arucas and go into the factory to see the bottling plant and the barrel room where it is all stored. There are three main types of rum on the island and they are all made in different ways. First is white rum which is unaged and less likely to give you a hangover. 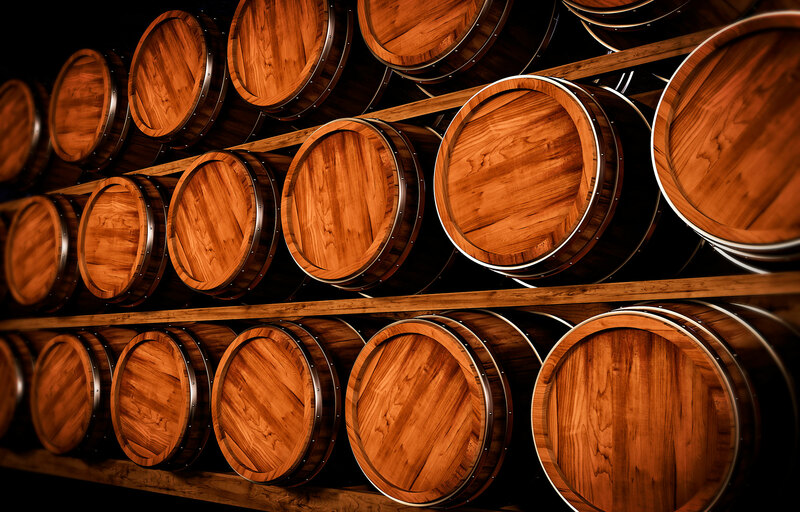 Golden rum is stored in oak barrels for about three years where it absorbs flavour and colour from the wood. Lastly, aged rum spends between 10-30 years in an oak barrel where it develops a rich dark flavour that the locals love. If you would like to test any these alcoholic beverages then you might want to head to the Hotel Jardín Tecina where there are great early booking offers. Just call us on 0800 035 0704 to book your adventure.